Sigma unveiled five new lenses at Photokina. 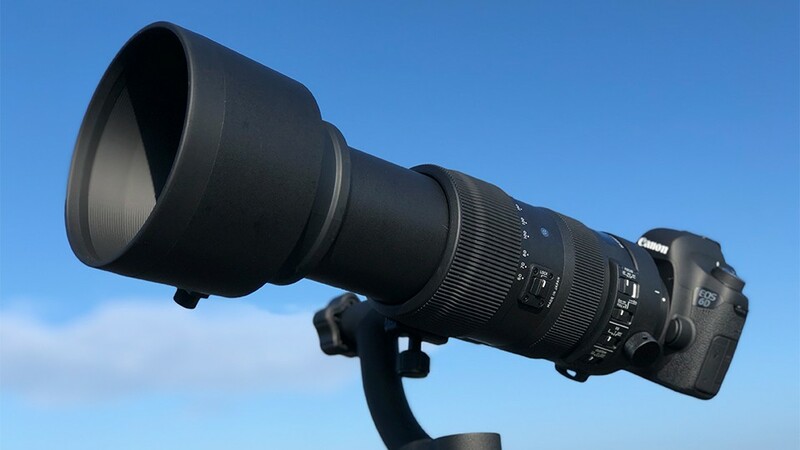 One of the most highly-anticipated is the Sigma 60-600mm F4.5-6.3 DG OS HSM Sports Lens, which is the world’s first 10x optical zoom telephoto lens with a tele end of 600mm. Not surprisingly, sports and wildlife are eager to test it out. Sigma’s new mega-zoom lens features 25 elements in 19 groups, with three FLD (low dispersion) and one SLD (special low dispersion) element to control chromatic aberration. According to Sigma, the Sigma 60-600mm F4.5-6.3 DG OS HSM Sports Lens is equipped with an “intelligent” OS featuring the latest algorithm, which provides an image stabilization effect of four stops. Sigma also promises that the lens delivers both high resolution and consistent edge-to-edge performance throughout the entire zoom range. In fact, it maintains that the image quality of its latest sports lens rivals its highly regarded 150–600mm f/5-6.3 DG OS HSM | Sports lens. In terms of handling, the lens is substantial, topping in at 2.7 kg. While you don’t want to necessarily hold it all day, like all Sigma lenses, it is well-designed to feel comfortable in your hand. The lens is available for Sigma, Canon and Nikon mounts. It is currently available for pre-order at B&H Photo/Adorama and will reportedly start shipping at the end of the month. The retail price is $1,999.